Criminal misdemeanor charges have been filed against a former Florida high school principal accused of using hypnosis on students. 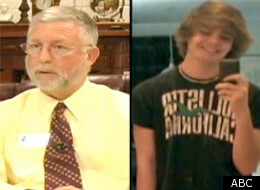 Two of the students who had been hypnotized committed suicide. Muslim groups are calling for New York‘s police commissioner to step down because of his appearance in a film they say paints them in a bad light.